Voting meeting on HB 596, HB 1024, HR 74, HR 216 and any other business that may come before the committee. Informational meeting-Maximize the effectiveness of our Prescription Drug Monitoring Program and treatment for patients struggling with an addiction. 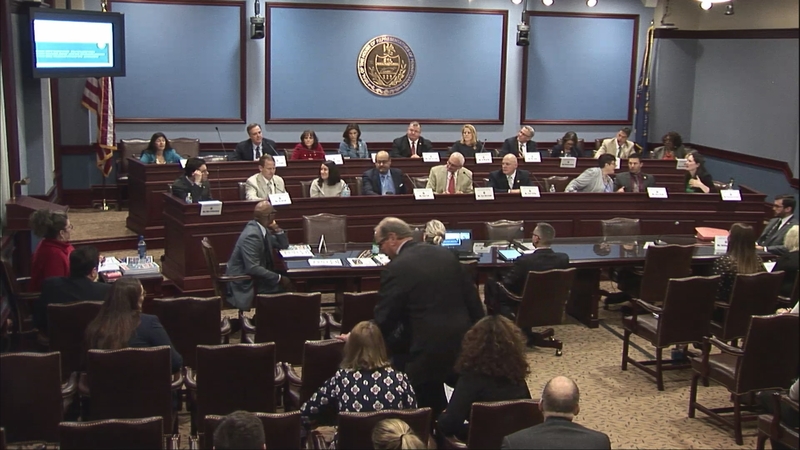 Public hearing on Adolescent substance use care in Pennsylvania – challenges and opportunities. 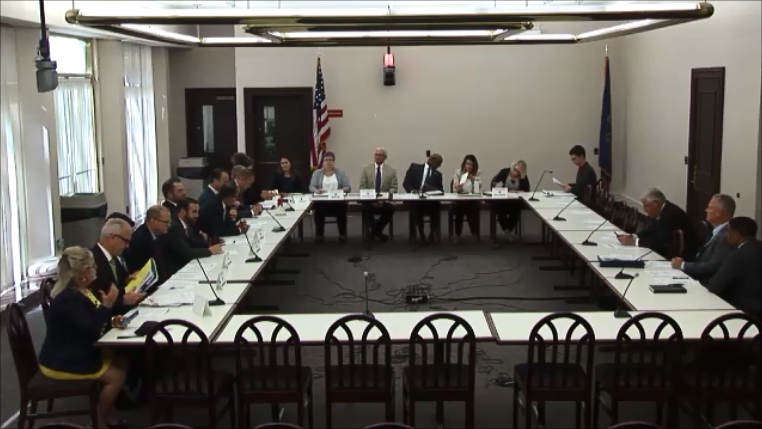 Voting meeting on HB 316, HR 147, and any other business that may come before the committee. 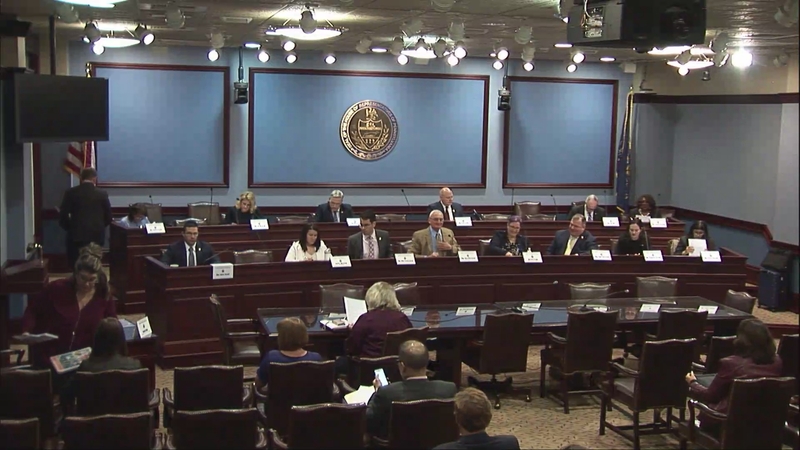 The House Human Services Committee holds a public hearing on legislation to create a bed registry and a warm hand-off for addiction treatment. Voting meeting on SB 31 and any other business that may come before the committee. 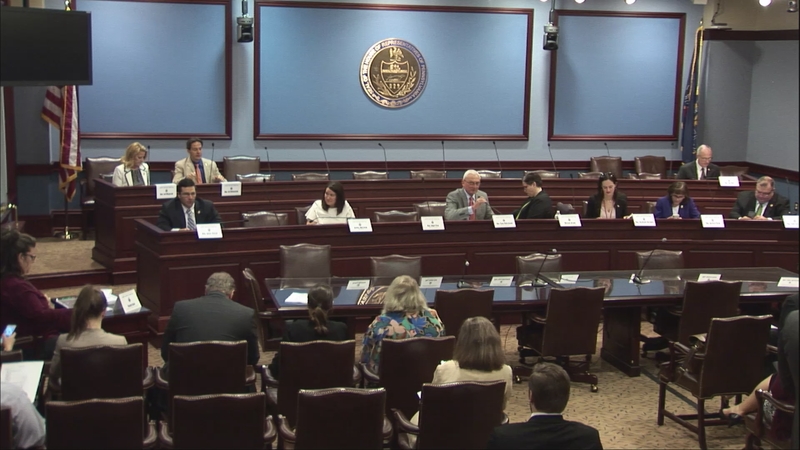 Public hearing to learn more about the role and importance of short and long term licensed residential addiction treatment and to provide addiction treatment for pregnant women, women with dependent children, veterans, homeless individuals, low-level drug offenders and others..
House Human Services Committee - Voting meeting on HB 2200, HB 2266, and any other business that may come before the committee. 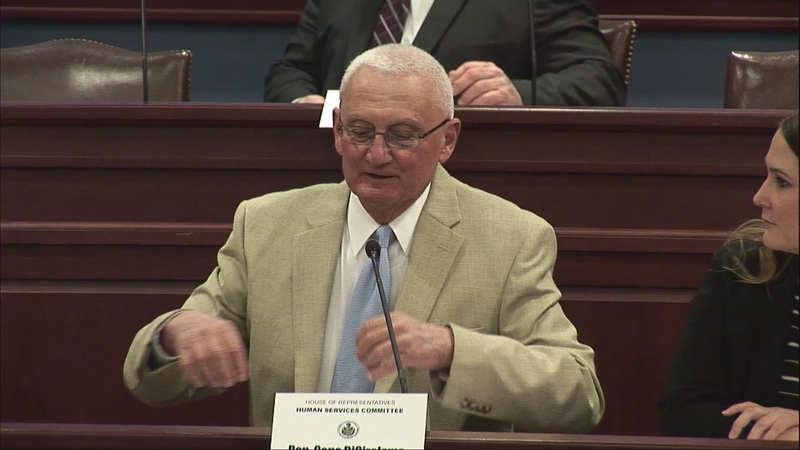 House Human Services Committee - Informational meeting-The PA Coalition of Medical Assistance Managed Care Organizations will make a presentation about ways they assure timely access to quality care at an affordable price. 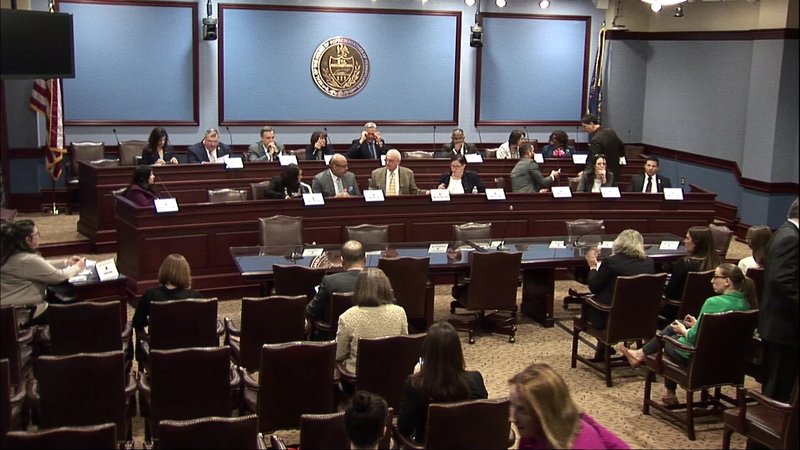 House Human Services Committee - Voting meeting on HB 1535, HB 2069, HB 2126, HR 760 and any other business that may come before the committee.